Creating an online identity is considered one of the most important aspects of any business today. In order to establish a perfect identity for your business, you must choose a suitable domain name. You need to make sure that the domain you are selecting must represent your brand or niche. Needless to say, you need to come up with a name that is creative and smart in nature. On top of that, it must depict the gist of your business. Also, you need to be certain that the domain name you are selecting should be attractive and memorable. Hostinger Domain Checker is used for finding unique and impactful domain names. Whether it is the mainstream popular .com domains you are looking for or the not so mainstream ones, it helps you in finding any kind of domain name. Make sure to keep the domain name you are searching, short. The rest is assured and is up to the checker. Hostinger is well known for selling domains at a cheaper cost. Since they have a special agreement with the TLD owners, it provides you the domain name at a comparatively cheaper cost. Also, the provider is a well-known member of the ICANN accredited community. Having more than 40 units across the world, it is one of the most trusted brands in the hosting industry. Apart from providing domain name check facility, the company is also known for providing all kinds of web hosting services. 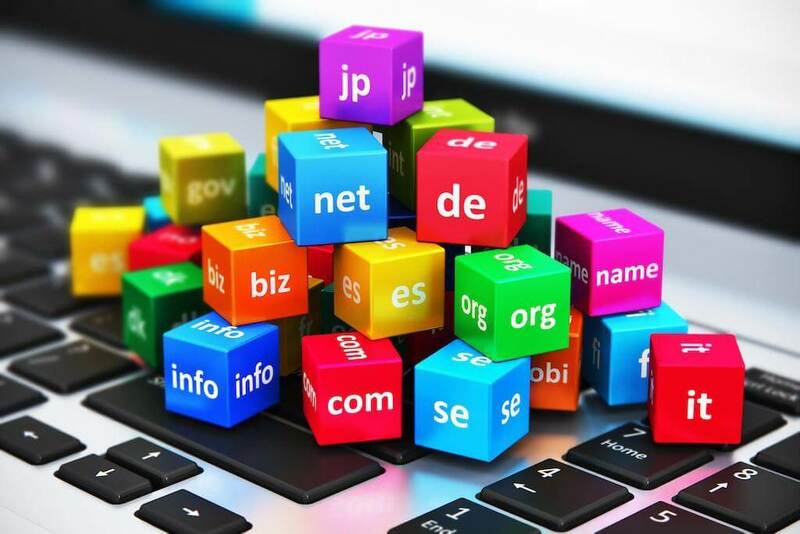 If you find it hard to choose a domain name for your business, here’s the link that helps you in searching a prominent one https://www.hostinger.com/dns. Domainr is the tool that is best for finding tlds for a particular domain. This innovative tool helps you to search and explore domain names beyond the most popular .com, .org, and .net. It is the most appropriate tool to find exciting domain names. If you’d look at the popularity of this tool, you could not resist reminiscing about the popular websites like last.fm and del.icio.us that stand tall from the crowd. The searches include the top-level domains as well, that are available for the registration. Domainr secretly tracks, searches, and logs around 1700 most wanted domains. It includes 1300 TLDs as well that are available to be registered at any of the two hundred nineteen accredited registrars. Apart from that, the tool is also accustomed with two external APIs for the clients to facilitate web services. This feature enriched tool also enables a user to try accented characters to explore other scripts. It includes various scripts such as Hindi, Japanese, Hebrew, Arabic, and Chinese. It is yet another brilliant tool that is well known for suggesting names based on the suffixes and prefixes. Besides, you can also choose a category of prefixes such as games or tech and suffixes such as Web 2.1 or Hardware to generate appropriate inspiration for a domain name. It is perhaps one of the best tools to obtain a nice idea for a website name. In addition, their site also facilitates a fun tool known as Web 2.0 Domain Name Generator, that generates “Web2.0” website names like Zoomplus and Yakidoo. Dot-o-mator enables you to craft a domain name suggestion with the help of listed words. The tool incorporates both Web 2.1 and Web 2.0 in order to provide you with a wide range of options. The chosen name from these options is then moved into the scratch box. From the scratch box, you can check whether or not your desired domain is available. The best thing about this domain name suggestion tool is, it also facilitates for iPhone users. Overall, it provides its user the commendable tips for a reliable domain name search. This type of tool helps you in searching for an ideal domain name with the help of word combiner. It focuses on similar words to find the availability of a domain in that range. Also, there are options such as saving domains for review that enables you to get a domain name which is the combination of two or three words. Word order switching helps a user to come up with a new domain. You can try it if you are interested in more creative work than generic for your domain name research. Besides that, you can also come up with a group of words in order to craft domain names by using plurals, hyphens or by simply ditching the last vowel. It is a robust domain finder stacked up with a number of features to make your domain search unique and creative. It utilizes linguistic data to help you find a domain name. Furthermore, it enables you to manage the searches by allowing you to save your research. This simplistic design of a domain name suggestion tool offers you with a subtle way of searching domain names, company, personal names, and app names. With the help of this tool, you can buy the domain name associated with your business. All you need to do is, come up with a basic idea and Panabee shows you a plenty of suggestions with regards to your business idea. The suggestions provided by this tool are generally derived from popular domain trends, phonemes, syllables, abbreviations, prefixes, and suffixes. Apart from that, Panabee can also be used for searching Google Play and Apple App Store during your domain name checking. This tool also checks if usernames are available for free for the registration on social media such as Instagram, Facebook, Twitter, and Tumblr. Your domain name represents the entirety of your business. It is necessary to find a suitable Domain name before starting an online business. You should stay away from some viral domain name registration myths in order to select the best. Hope the domain name suggestion tools mentioned in the topic, help you.